Boggy Draw is a multi-looped trail system located just north of the town of Dolores. There are over 40 miles of trails in the area. Most are very smooth, flowy single tracks winding through the pine forest and scrub oak fields. 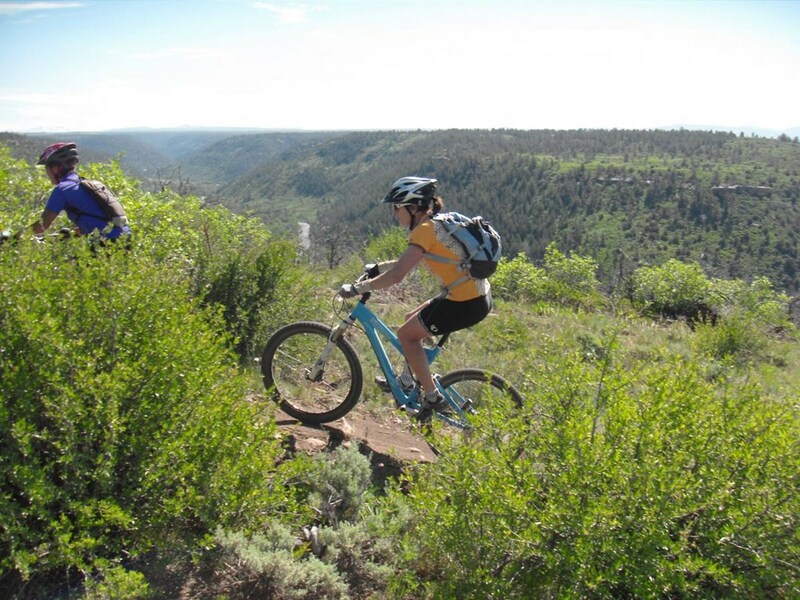 Some loops offer grand overlooks over McPhee Reservoir or the various canyons of the Dolores River Valley. This is a great system for beginners as the trails are generally non-technical, and climbs are mellow and relatively short. It is also a great area to ride on hot days as most trails are in the shady, pine forests. Large dirt parking lots at the end of County Road W.
This trail was added on by an RMBB member and was last updated on 7/13/2018 by an RMBB member.